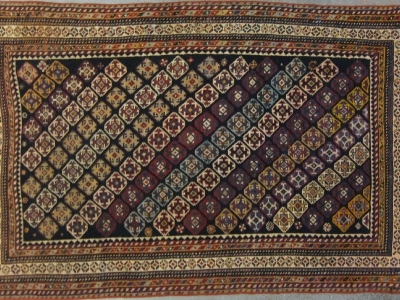 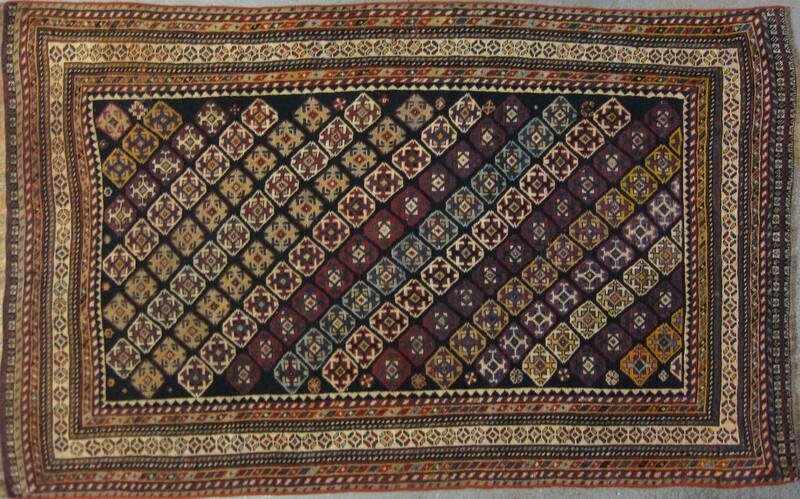 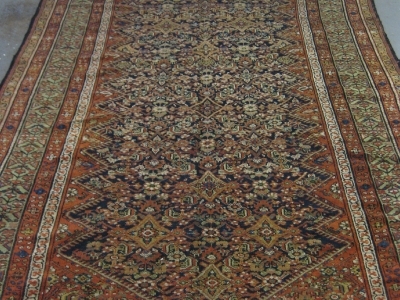 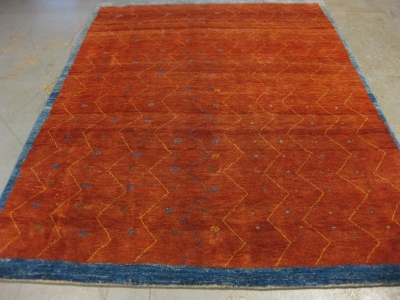 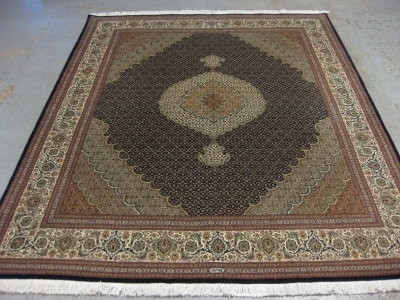 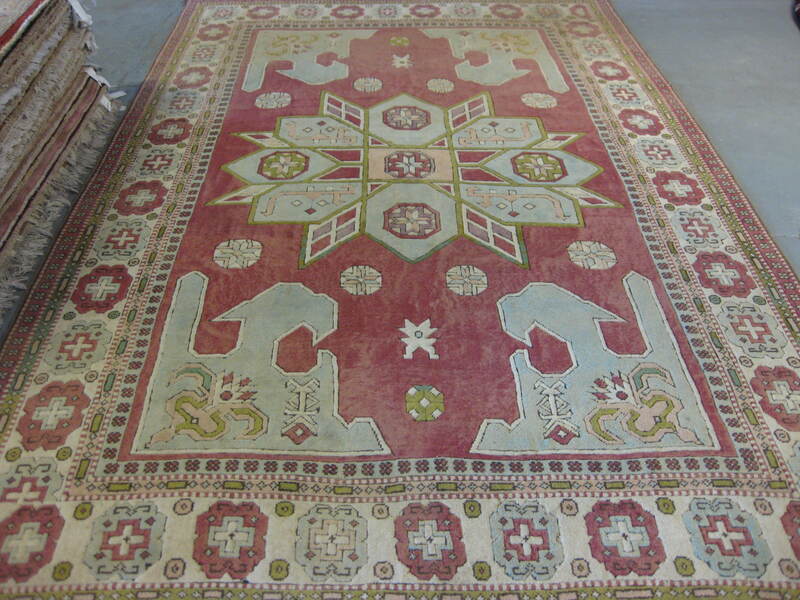 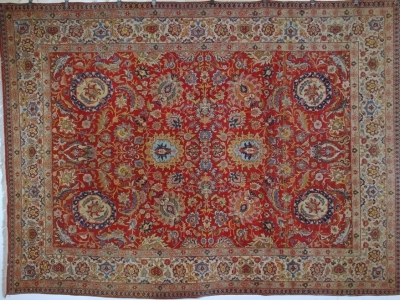 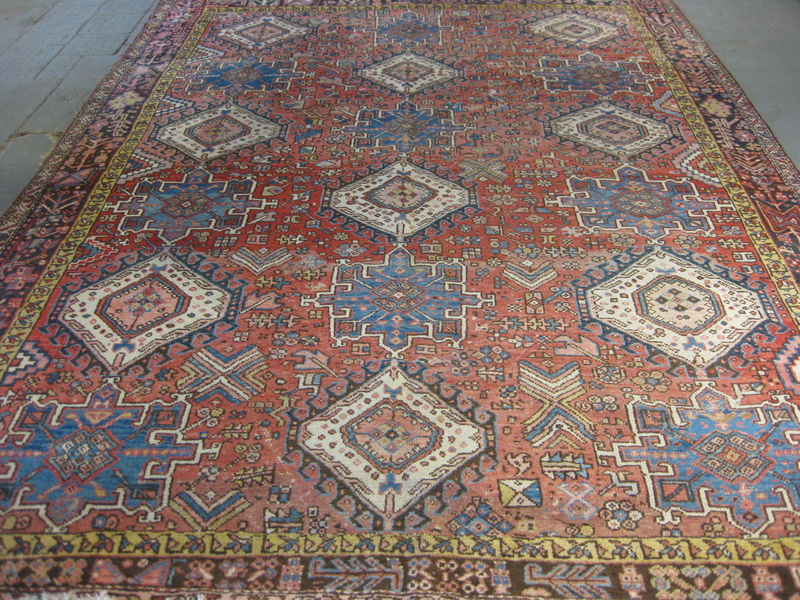 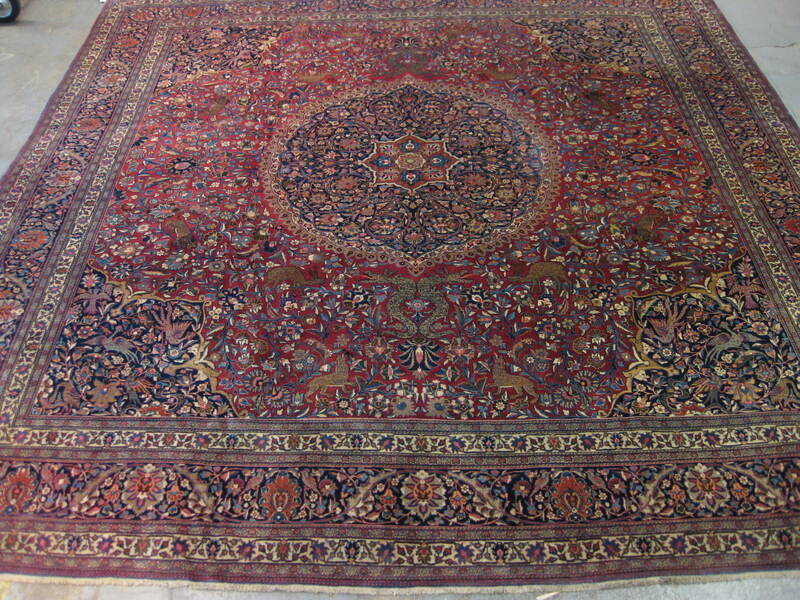 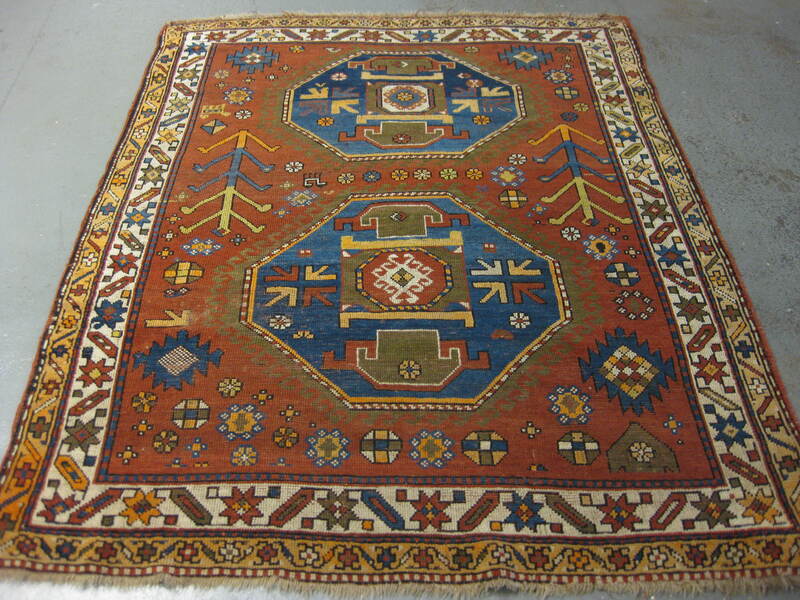 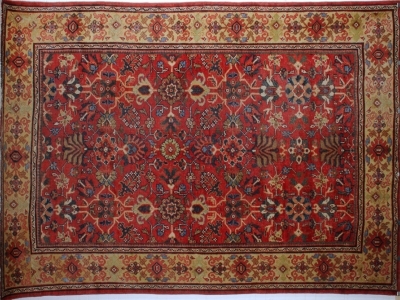 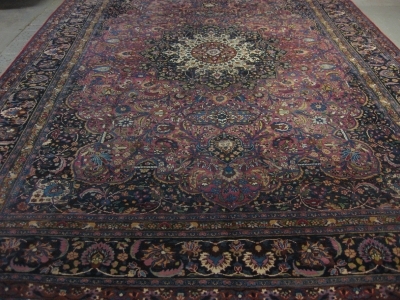 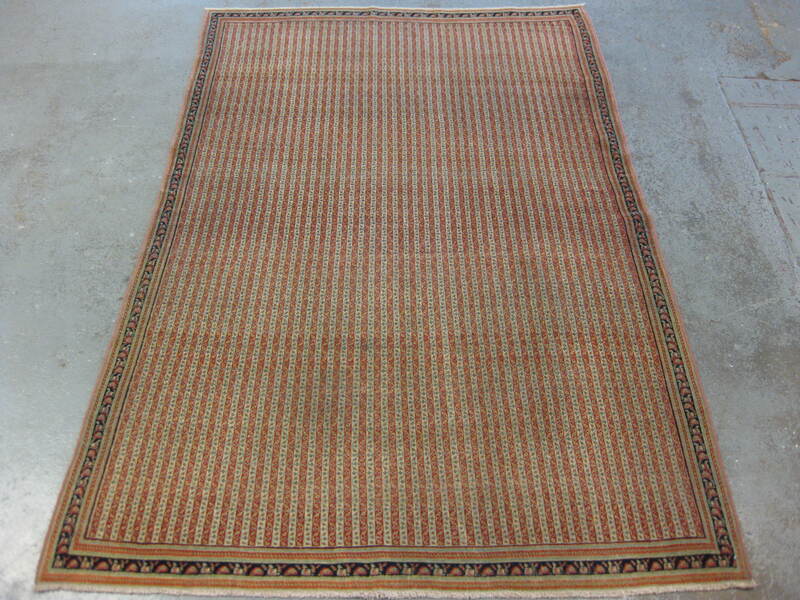 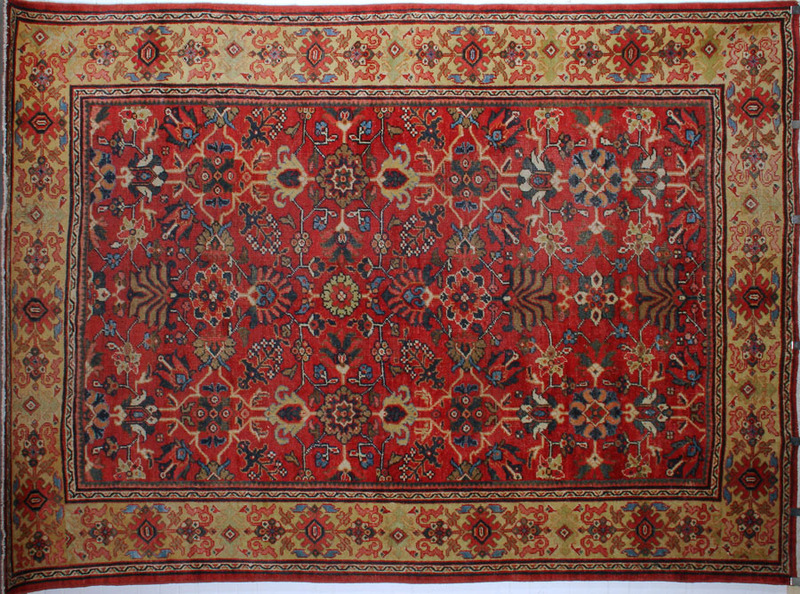 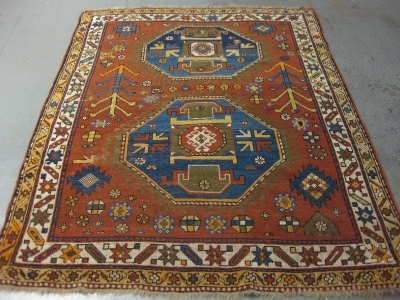 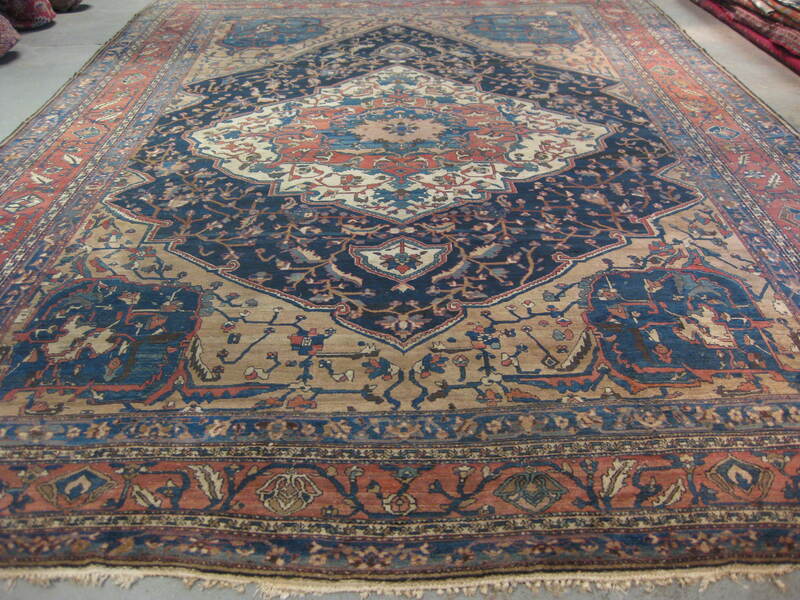 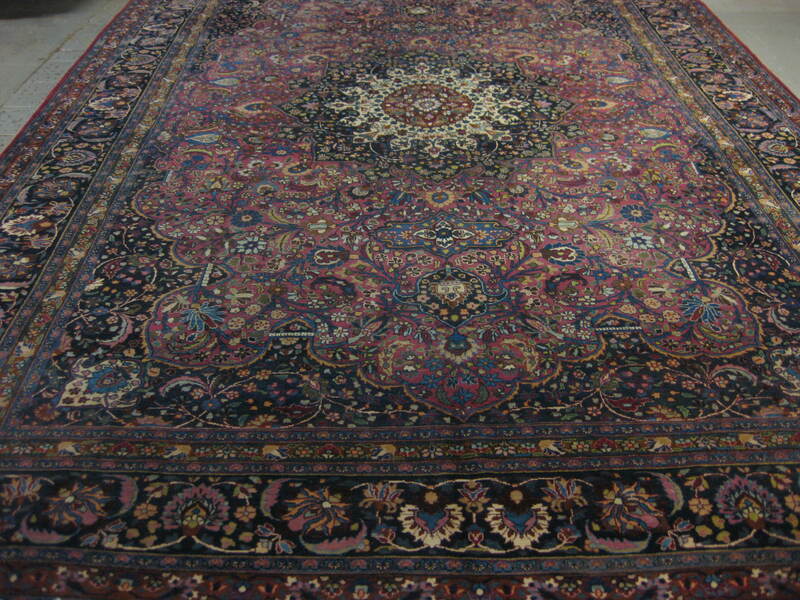 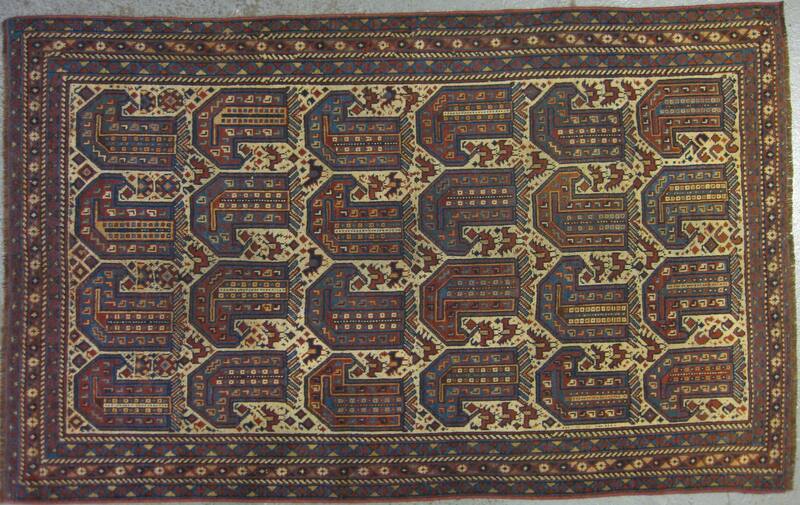 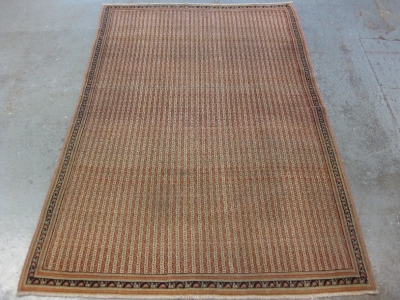 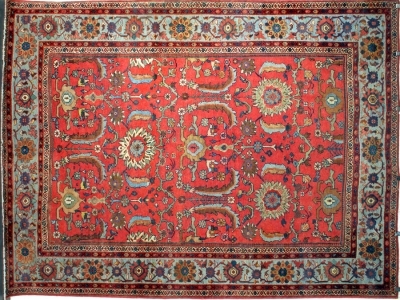 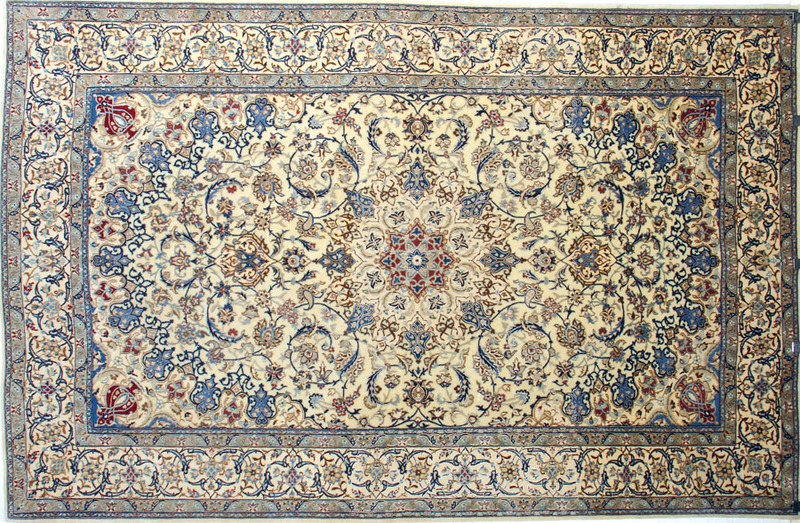 London is one of the world's premier centres for old and antique oriental rugs and carpets. 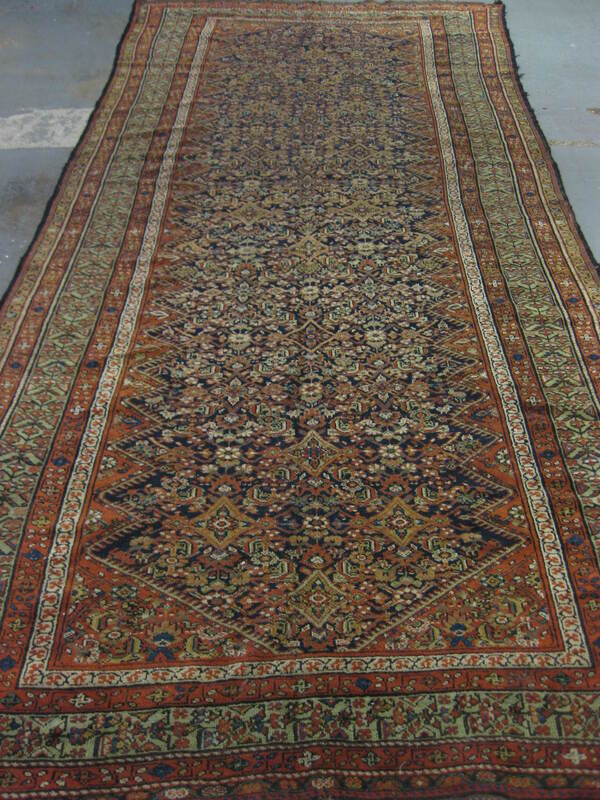 Mainly due to her important ties with Persia and her outposts during the time of the British Empire, in particular India, London soon became known throughout the world as the place to purchase fine oriental rugs and carpets. 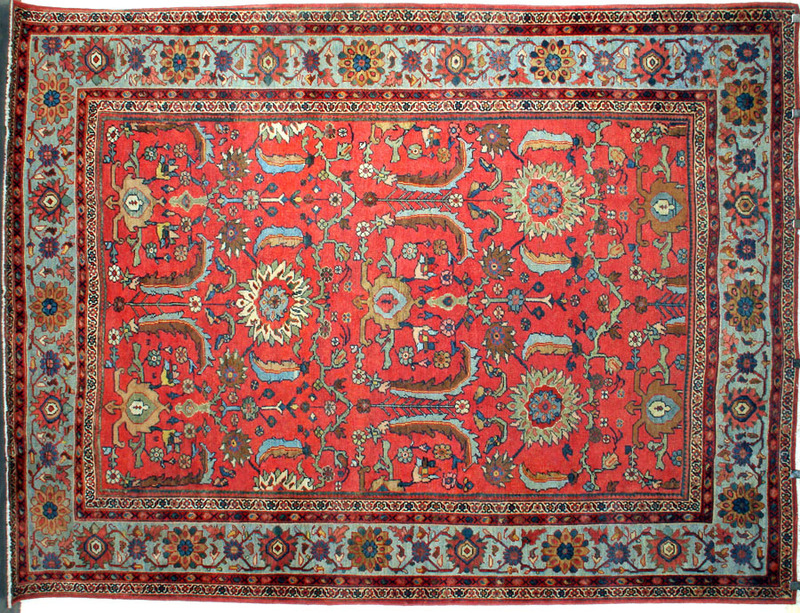 Take a look inside any of Britain's grand houses or stately homes and you will find an eclectic mix of oriental rugs and carpets from many parts of the rug and carpet producing world. 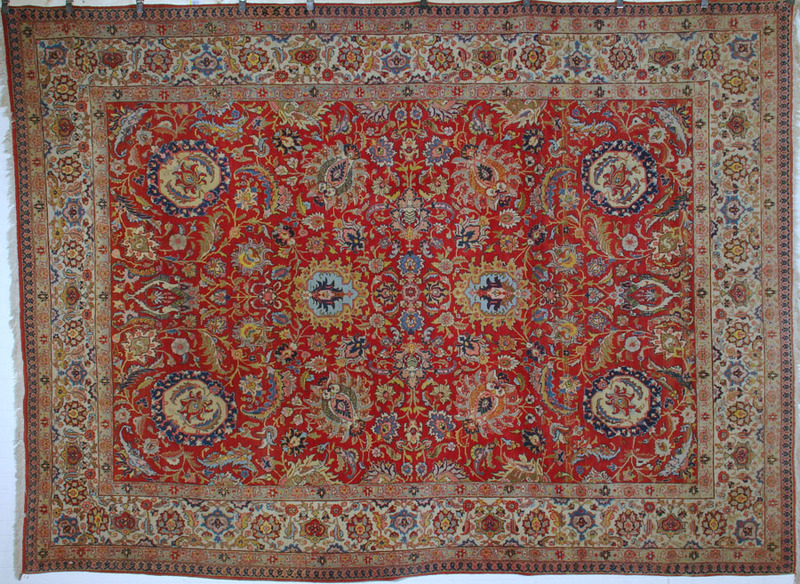 Today London's oriental rug and carpets warehouses are still an important centre and a tour around them is a wonder to behold. 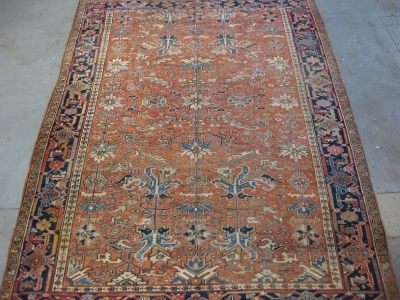 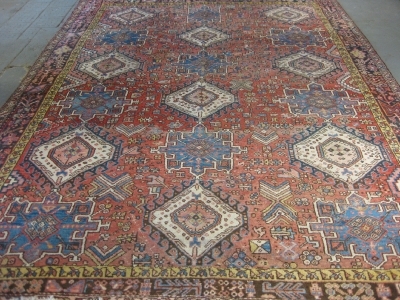 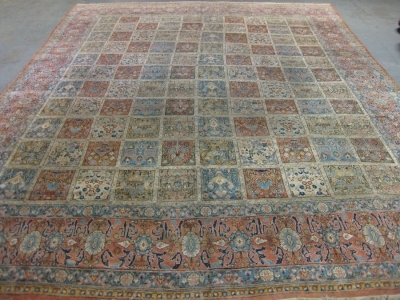 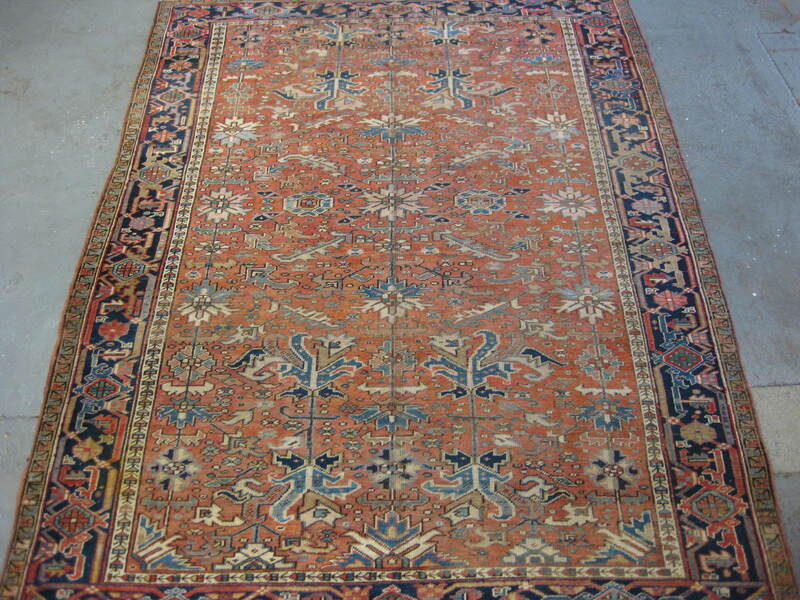 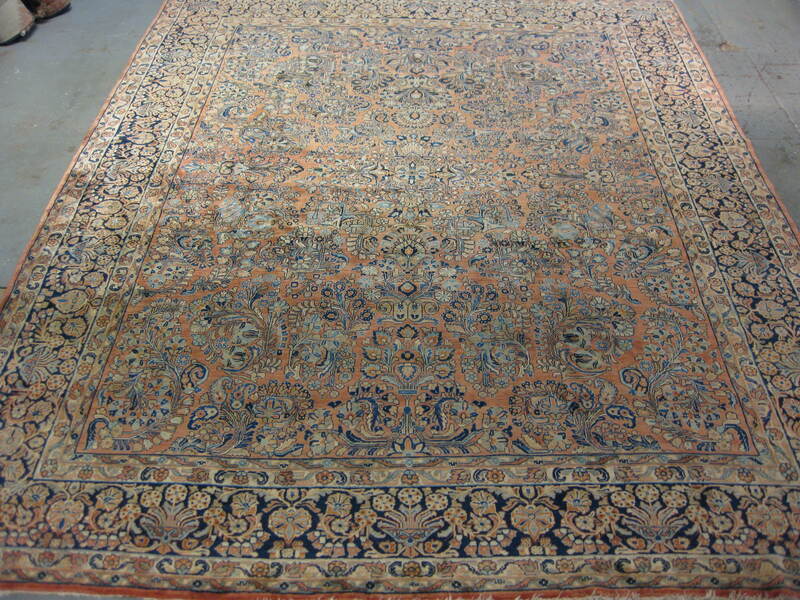 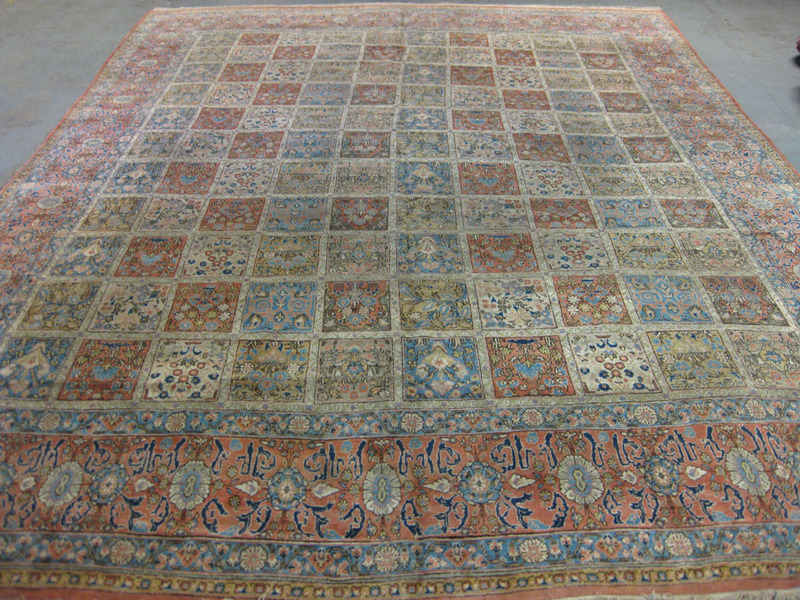 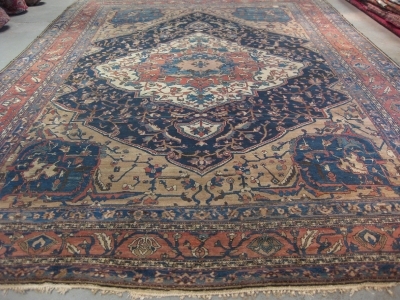 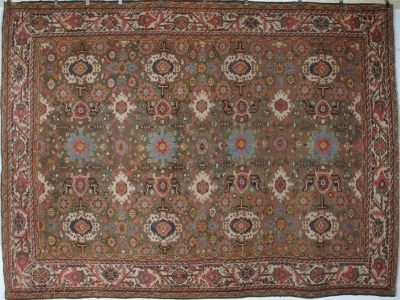 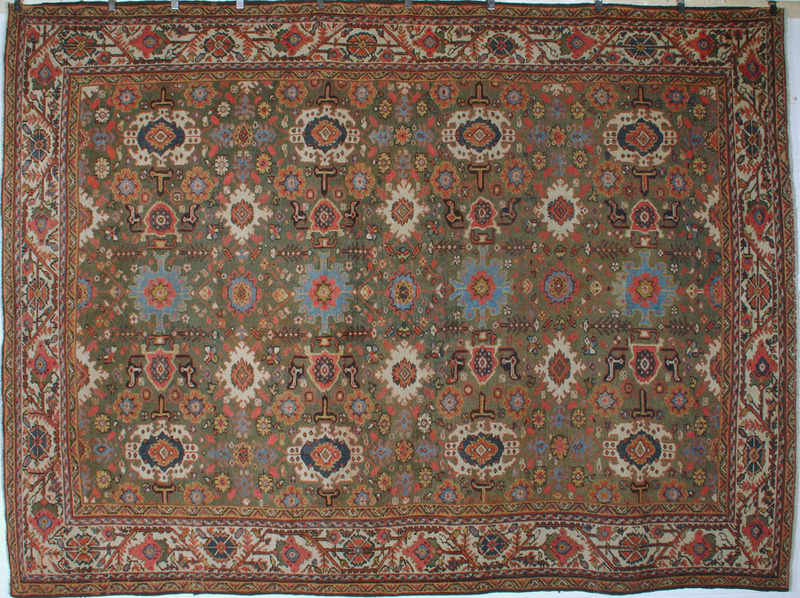 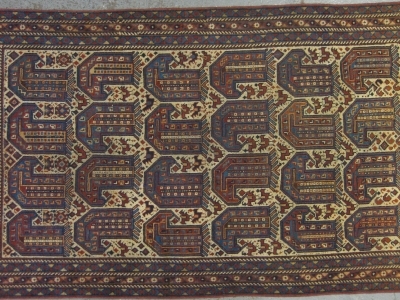 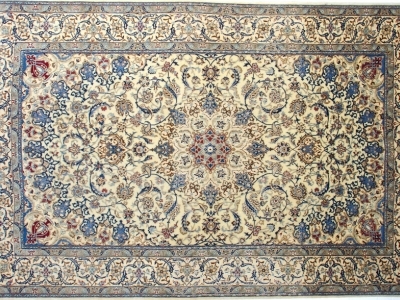 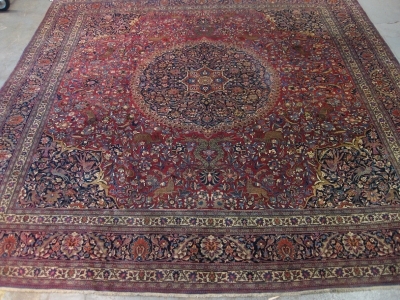 A small selection of new,old, and antique Persian carpets and Oriental rugs, please call us for current availability.